Everyone must have had a picture of their dream home in their mind at some point. Plush sofas, quirky armchairs, splendid dining sets, modern TV consoles… One or all of these things usually cost a bomb, and perhaps you gave up on your dream due to financial constraints. Now, at Kinsen Home, you can achieve your dream! Combining stylish home furniture and affordable prices, Kinsen Home brings you one step closer to your dream home! 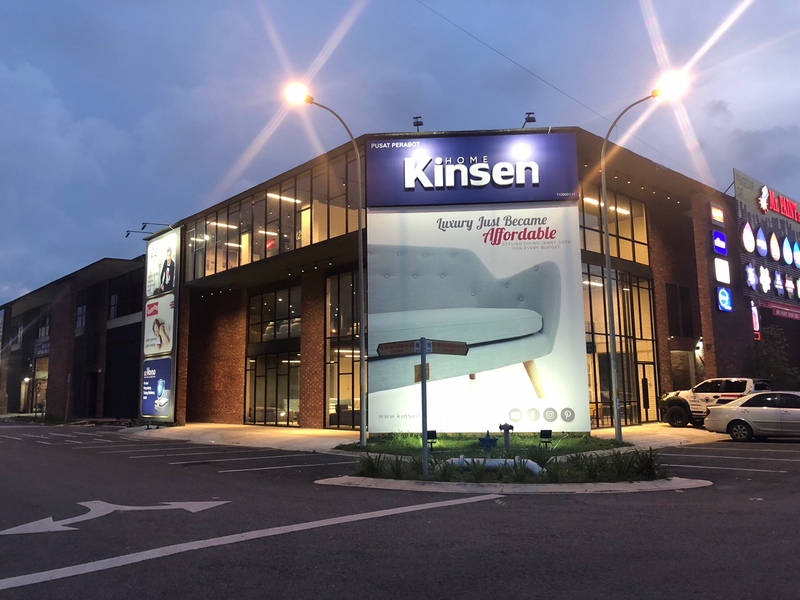 Since 2014, its founding year, Kinsen Home has been getting more and more active in the local furniture store scene. Two of the founders, Mr. Ng and Mr. Yong, have been in the industry for more than 10 years, and decided to found Kinsen Home. Their passion was to combine affordable home living with stylish furniture, and this is now their motto: “To deliver stylish and comfort home living with great prices”. We believe that great designs deserve to be affordable. From sofas to mattresses, TV consoles to side tables, you can get most (if not all) of your home furniture needs at Kinsen Home! Providing a wide range of products at competitive prices, their stylish and exquisite products are both catered for residential and commercial purposes. 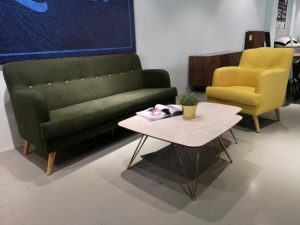 Currently, their product selections include but are not limited to sofas, dining sets, mattresses, bedding, side tables, TV consoles, and contemporary chairs. 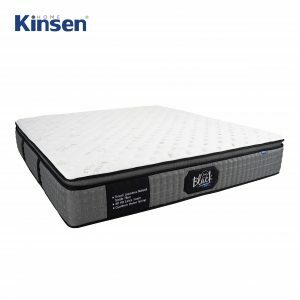 If you’re looking for quality mattresses at a fair price, you can get them at Kinsen Home too! Their range of mattresses include Kinsen Home Memory Foam, Pocket Spring, and Latex mattresses. 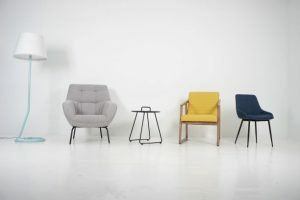 Their trendy, modern furniture appeals greatly to the younger generation, but the modest price tags appeal to the more mature customers as well. Therefore, whichever age group you’re in, you’ll find there’s definitely something to appease you at Kinsen Home! Despite its budget prices, Kinsen Home is not one to compromise on quality. Their in-house design and product development team work hard to keep prices affordable, and this is how they do it. By analysing production and packaging costs, as well as product research among others, their products become more cost-effective. Of course, ensuring high-quality products while keeping prices low isn’t always easy, but Kinsen Home does not compromise quality at any rate, so you can shop with peace of mind. Kinsen Home has been featured in the local Astro TV Program “PESONA MUSLIMAH”, which is a lifestyle TV show on Astro Oasis and Maya. Besides that, they also have several other local project collaborations. In 4 short years, Kinsen Home has expanded from a sole outlet to three different outlets in the Klang Valley, and from having 4 staff to 33 staff! In the future, Kinsen Home hopes to expand to other states, including East Malaysia. Also, there can never be enough choices, so they do plan to expand their product offerings as well. Home furnishing can be fun, stylish, affordable, & hassle-free for everyone in Malaysia. TallyPress is an online media discovering hidden gems around Malaysia and Singapore. We witnessed noteworthy talent, businesses, places and subjects being left out of the limelight. TallyPress.com is here to close that gap. Genius Product by Baby Koala Makes Breast Milk Storage Easier! TallyPress is an online media that specializes in curating various topics, to help you discover local trends in Malaysia & Singapore.